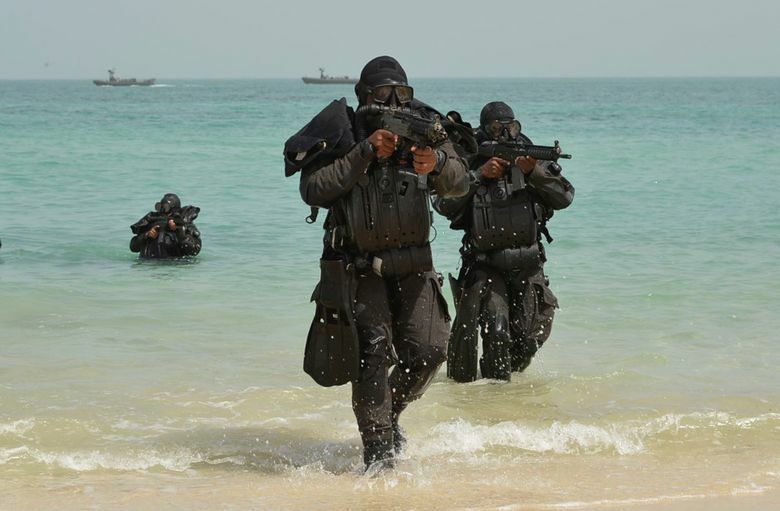 TEHRAN, Iran (AP) — As Saudi Arabia holds a naval drill in the strategic Strait of Hormuz, a powerful Iranian general has been quoted as suggesting the kingdom’s deputy crown prince is so “impatient” he may kill his own father to take the throne. Harsh rhetoric has been common between the two rivals since January but the remarks by Revolutionary Guard Gen. Qassem Soleimani’s take things to an entirely different level by discussing Saudi King Salman being killed. In Iran, the semi-official Fars and Tasnim news agencies on Wednesday night said Soleimani made the comments at a mourning ceremony for an Iranian general killed in Syria. Shiite power Iran supports embattled Syrian President Bashar Assad’s government in his country’s civil war, now in its sixth year, while Sunni-ruled Saudi Arabia supports opposition fighters trying to oust Assad. Soleimani, head of the paramilitary force’s expeditionary Quds force, referred to Saudi Deputy Crown Prince Mohammed bin Salman while talking about the Syrian war. He alleged the deputy crown prince told Syrian officials in a meeting also attended by Russians that “if you do not have ties with Iran, everything will end” — apparently meaning that the conflict would end. But Soleimani’s suggestion of the young royal committing regicide is likely to be met with anger in Saudi Arabia, which saw King Faisal assassinated by his nephew in 1975. There was no immediate reaction Thursday in Saudi state media. 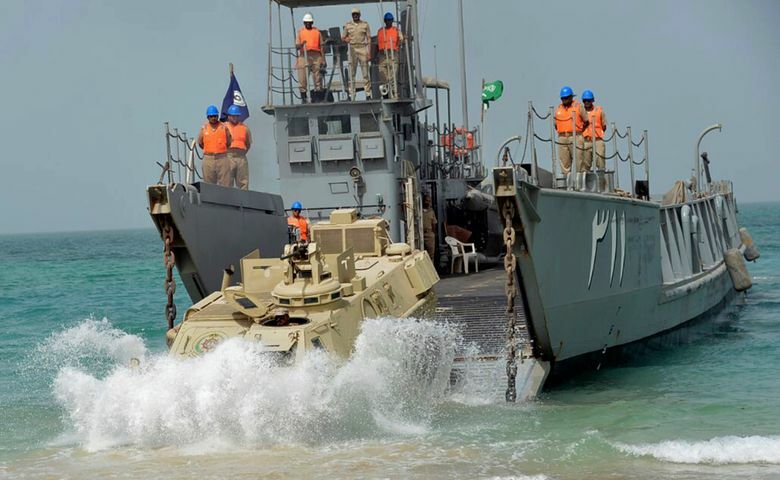 Soleimani’s comments come as Saudi Arabia conducts its naval exercise in the Gulf, including waters Iran considers part of its sphere of influence. 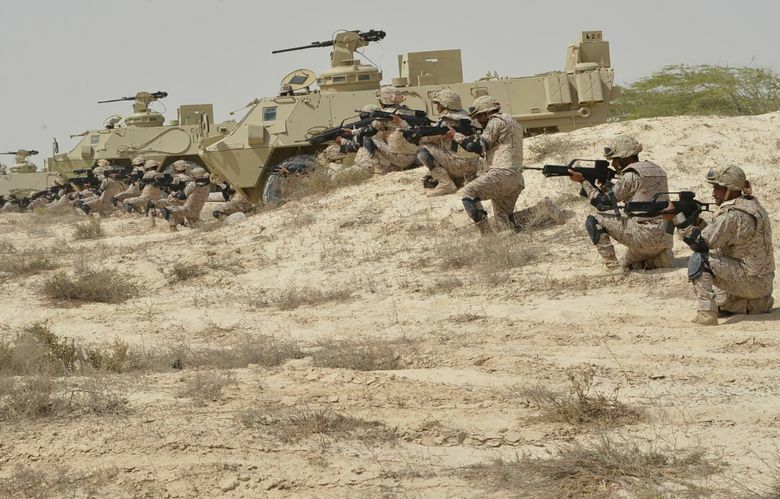 The exercise includes firing live ammunition “to raise the combat readiness and professional performance for units and employees of the naval forces in preparation for the protection of the marine interests of the kingdom of Saudi Arabia against any possible aggression,” the state-run Saudi Press Agency said Tuesday. 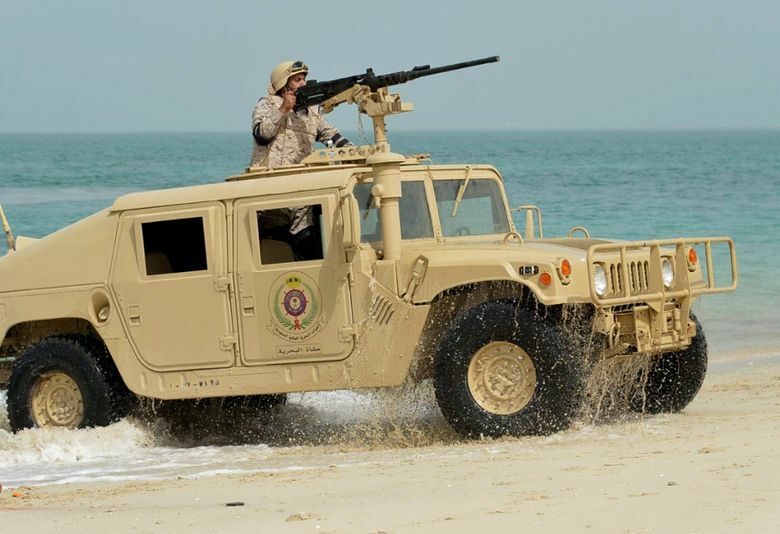 The U.S. Navy’s 5th Fleet, based in Bahrain, is not taking part in Gulf Shield 1, Lt. Ian McConnaughey said. Commanders in the 5th Fleet, however, have reported an uptick in provocative acts at sea by Iran since it struck deal with world powers over its contested nuclear program.